How Far is Confident Pictor? 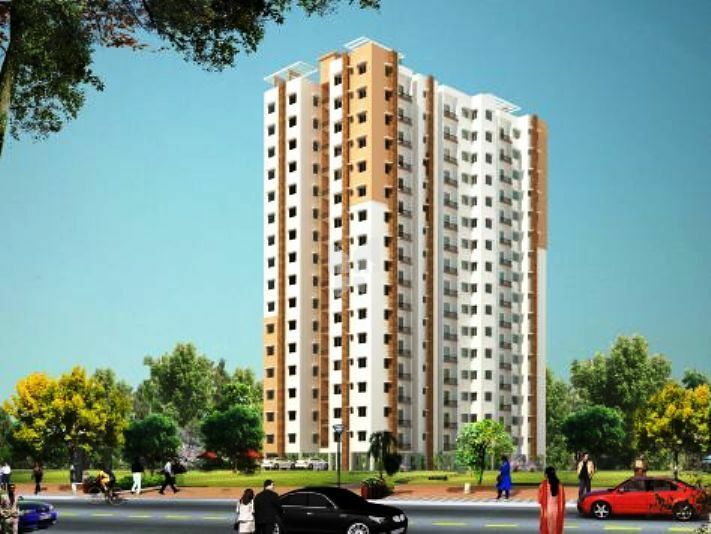 Confident Pictor is a residential project by Confident Group at Bidadi, Bangalore. This project has apartments with modern comforts. It has been made sure that basic amenities are available for residents. Access to schools, hospitals and markets is easy via well laid roads. Confident Group, is a rapidly thriving conglomerate, headquartered in Bangalore with operations in Kochi, Trivandrum, Trichur, Calicut, Dubai and Overseas.Confident Group is diversified into nine verticals, namely- Infrastructure, Hospitality, Aviation, Entertainment, Education, Health Care, Golfing, Retail and International trading. The Group is currently deploying 122 projects in the infrastructure sphere, which includes Gated communities of Townships, Villas, Apartments, Commercial Towers, Malls, Software Towers & Parks, Hotels and Resorts.